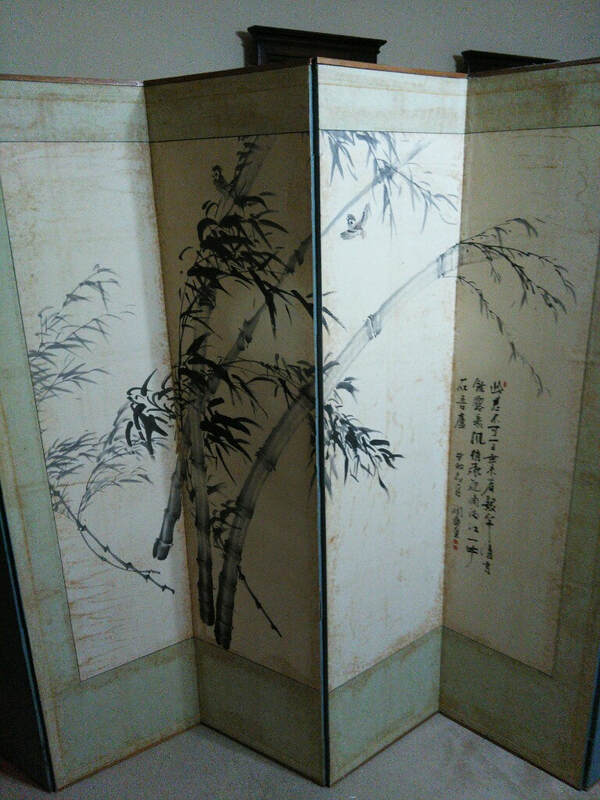 Exquisite and Unique items that we have come across over time are presented here for you. Click on the link next to the item you are interested in and we will contact you with details and availability. Thank You for visiting and Happy Browsing! 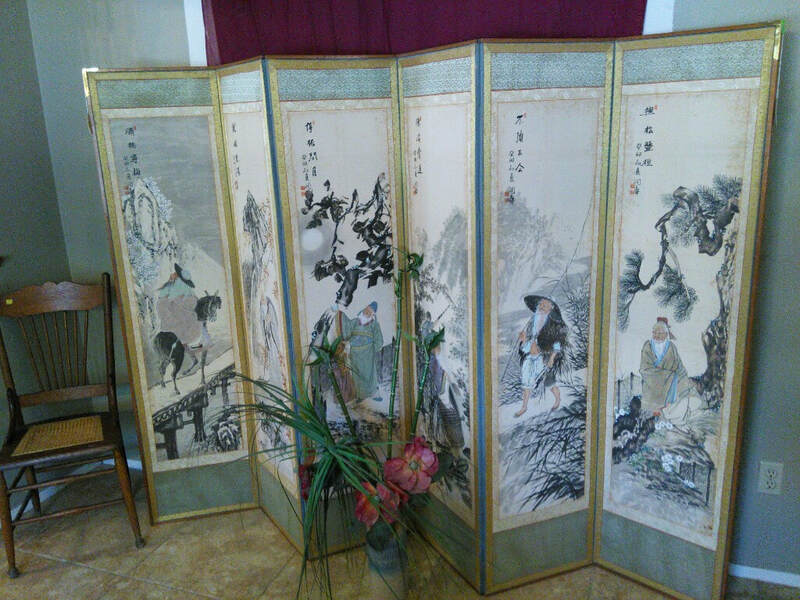 Double sided Chinese "Scholars" 6 Panel Screen. For More information on this item click the envelope.